In our last post, we discussed growing demand for industrial automation in American manufacturing and how this factors into American manufacturing competitiveness. Studies estimate that only 10% of manufacturers that can benefit from automation solutions have implemented them. This lagging adoption presents an opportunity for automation designers and integrators to build products for more than 300,000 U.S. manufacturers. But to ease adoption, they must first identify where to cut production costs since automation solutions are seen as an expensive long-term investment for the majority of manufacturers today. Building an RFQ, comparing quotes, and negotiating a final price can take several weeks to many months. Automation assemblies are rarely a “one-size-fits-all,” which makes traditional procurement unsustainable for sourcing large packages of one-off parts. 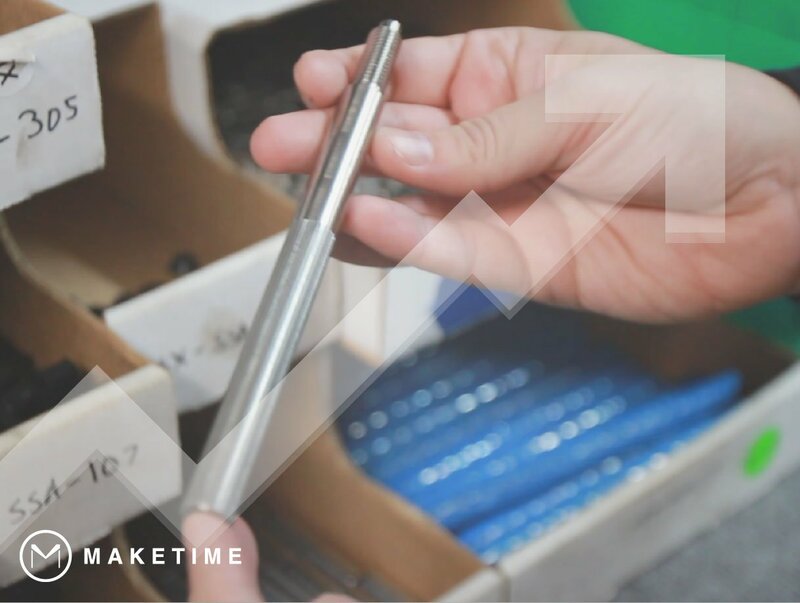 This excessive time spent sourcing a single part of the hundred required to build a complex automation assembly does not include time spent managing production or remaking a part due to quality issues. Automation designers and integrators can cut weeks from their order-to-delivery cycle just by simplifying the RFQ process. With procurement complete, the long wait for parts begins. Unless an automation integrator pays their supplier to be first in the production queue, they can not control when their parts ship. If this queue is at capacity, it could be months before their shipment arrives, which would bring production of a complex automation assembly to a grinding halt. Some estimates show that during the order-to-delivery cycle of production, a supplier only works on a single project 5% of the time. The other 95% of “production” is wait time, which means that an automation integrator could spend 29 days out of each month waiting for their parts. By cutting wait time by 75%, integrators improve their delivery time to customers by weeks and increase their output of solutions to the market each year. These operational gains ensure that more customers reap the benefits of automation solutions faster. Ultimately, streamlining procurement and production equates to more parts faster, increased fulfillment of automation assembly sales, and greater adoption of automation solutions by U.S. manufacturers.